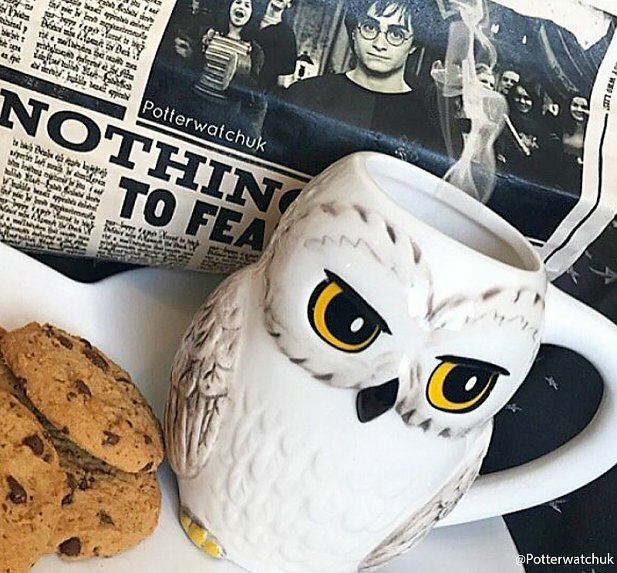 We wish our birthday presents were as cool as Hedwig the owl. 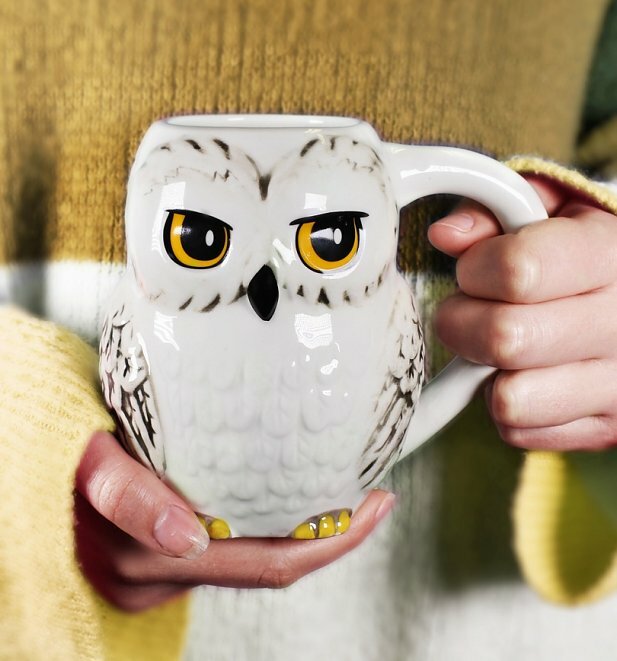 The beloved and loyal Snowy Owl of the one and only Harry Potter is beautifully represented with her stunning white fur, feathers, wise yellow eyes, and adorable beak. 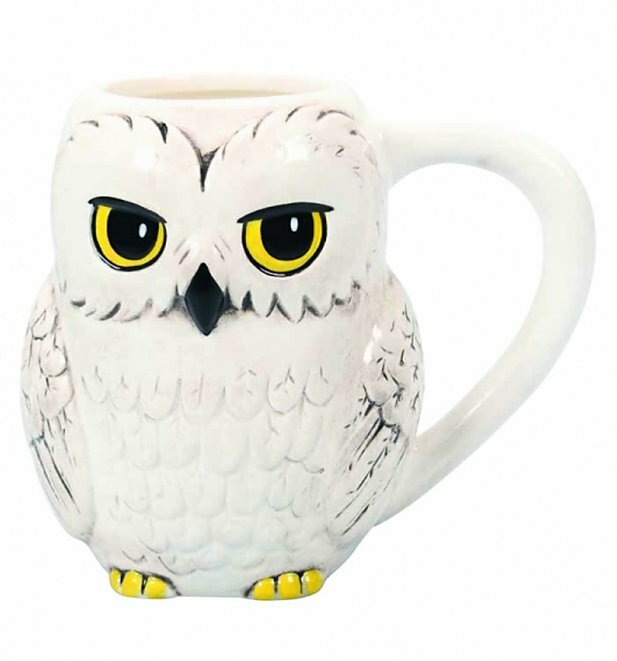 This mug is perfect for keeping your brew looking as awesome as possible. A great gift for any fan.